Question: Can cannabis flower really have a chemical or “off” taste if it contains nutrients added to aid growing? Are there any fertilizers that are particularly problematic for adulterating flavor? Answer: Yes! Nutrients build up in plant foliage and tissue, especially in cannabis that is “pushed” hard with fertilizers. Synthetic salt-based fertilizers are the worst. 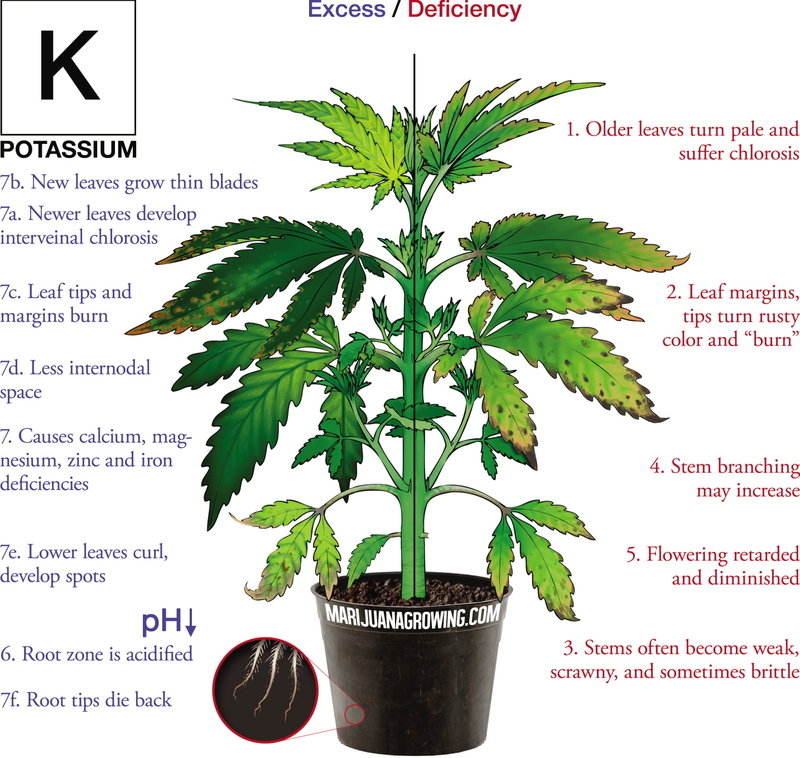 Often indoor growers add large amounts of phosphorus (P) and potassium (K) during flowering. The nutrients can build up in plant tissue adding weight. The best evidence of contaminants is a joint that crackles lightly and smells odd when smoked. Crackles come from excessive nutrient buildup in dry plant tissue. If it is full of contaminants the taste will be unpleasant too. The taste and contaminants are even more intense when a harvested crop is made into concentrates. Separating contaminants from concentrates is time-consuming and requires expertise in chemistry. Greenhouse and indoor gardeners that grow in containers and hydroponics can leach fertilizer salts from soilless mixes and hydroponic substrates in 5-7 days. Light well-aerated soilless mixes consist of peat and/or perlite, and may or may not be impregnated with nutrients. Salt-based nutrients are easy to leach when in containers. Gardeners must leach soil with 3 gallons of clean water for every gallon of growing medium. That is a lot of water, and some gardeners are not willing to do the work. Improper harvesting is another cause of bad-tasting weed. Harvesting cannabis properly is a process that starts a month beforehand and continues until flower buds are cured. Cannabis that is dried too quickly tastes bad. Too often, the harvest is placed in a hot room with low humidity to dry the crop for market. This drying practice yields cannabis with a hay-like taste. Pigments and other residuals that have not had a chance to dissipate are still trapped inside foliage, affecting taste. Poor ventilation and air circulation can cause flower buds and foliage to have a musty odor. When plants touch or are dried too close together, they can develop a mildew or ammonia-like fragrance. These fragrances and other unpleasant flavors often come through when flower buds are consumed. In my opinion, organically-grown cannabis has the best fragrance and flavor hands down. I love organic cannabis because the taste is superior to flowers grown with chemical salt-based fertilizer. This is one of the reasons that I have been an organic grower for years. 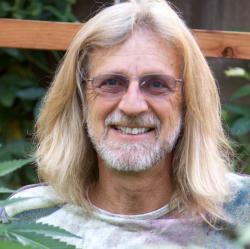 A multitude of cannabis, vegetable and flower gardeners and consumers share my love for organic gardening. Have a grow of your own? Please tell us your experience with using nutrients and how they affected the final product in the comment section below. Our readers want to know your tips and tricks!